A homely experience with an in-house restaurant serving sumptuous meals. 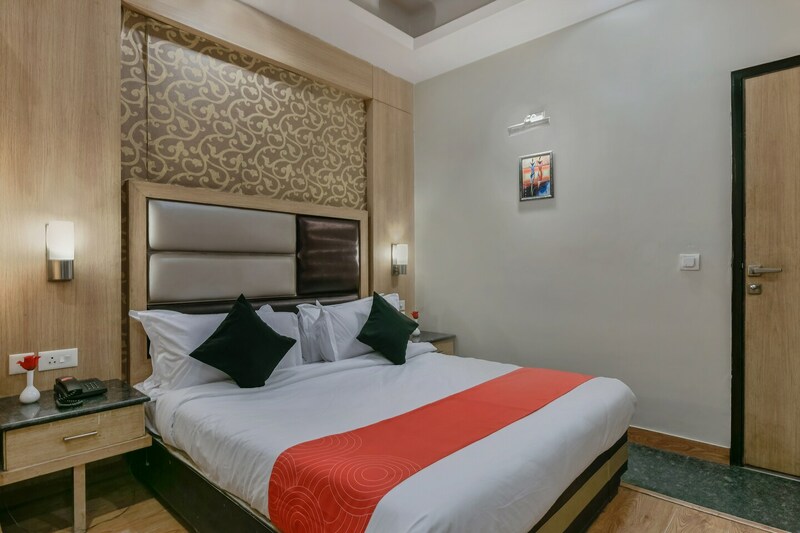 Hotel Aroma Residency displays fine appearance of style with beautifully decorated interiors and sleek furnishing with a simple and modern look to it. The rooms are spacious, bright and well-designed equipped with furniture, suiting the needs of a modern traveller. The cushioned headrest adds to the comfort of the residents. Guests can avail the facility of free Wi-Fi to connect with the internet. Other facilities that the guests can use include CCTV cameras, card payment option, power backup and parking space. The guest can spend quality time with their loved ones in the dining area and indulge in fine dishes from the in-house restaurant. Various tourist spots are situated near the hotel.